Circular walk round Brockholes Lancashire Wildlife Trust Reserve. 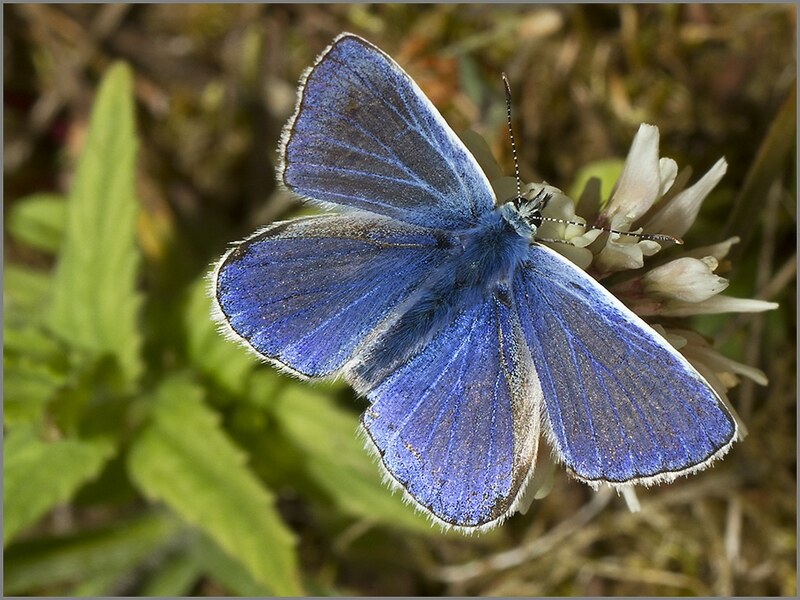 Dozens of Common Blue butterflies on the wild flowers at the water’s edge. They didn’t pose for long. Mostly males (see pic) who seemed to be staking their claim to territory,with only a few females around. It’s that time of year! 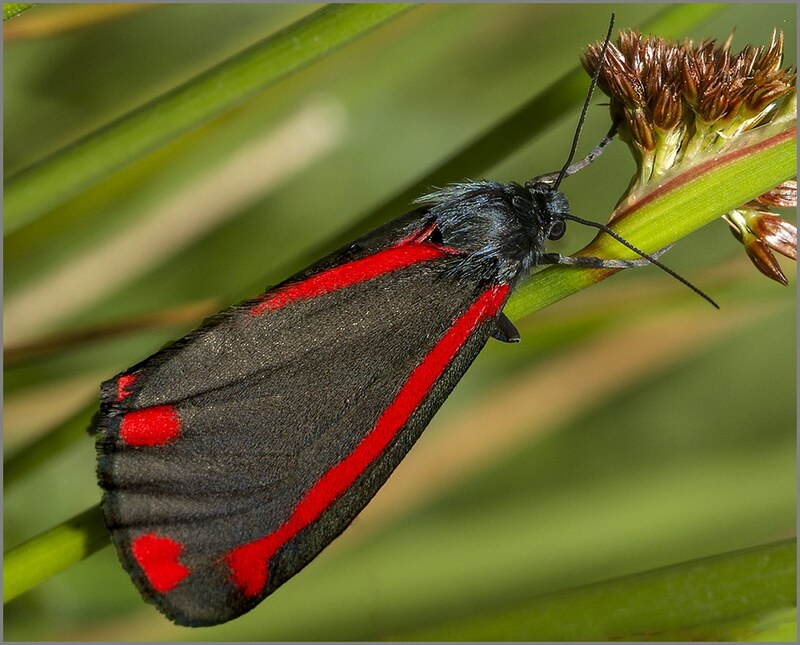 Bearing in mind that the subject of this month’s competition at Brockholes is “Butterflies and Moths”, snapped this Cinnabar Moth. I think next month it’s Dragonflies and Damselflies, so fingers crossed.